Rental Gallery is please to announce a two-person show by artists Holly Coulis and Ridley Howard in our upstairs gallery from July 27 - August 22, 2018. A reception for the artists will be held from 6-8pm on Friday July 27. 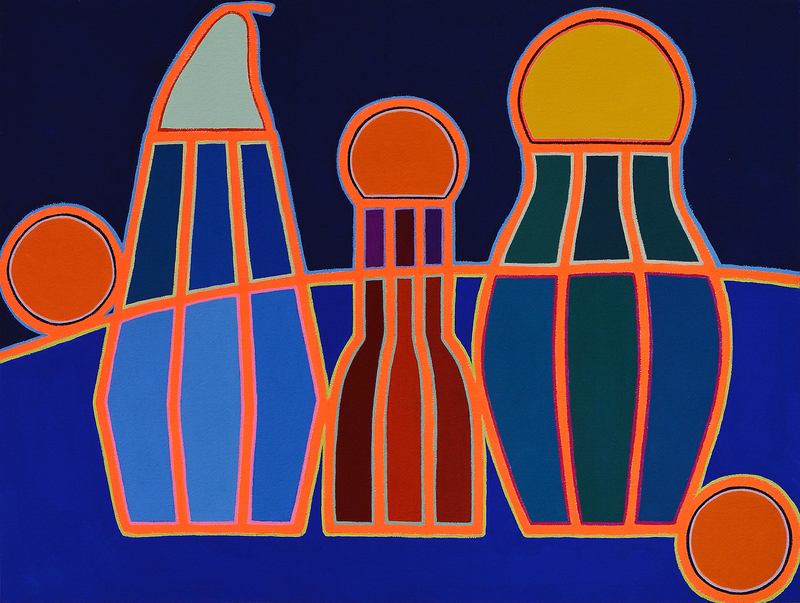 Holly Coulis depicts common objects in rhythmic and stylized arrangements. Playing with the tradition of still life, she elevates familiar themes into radiant and energetic compositions. The images are both minimal and visually dense. 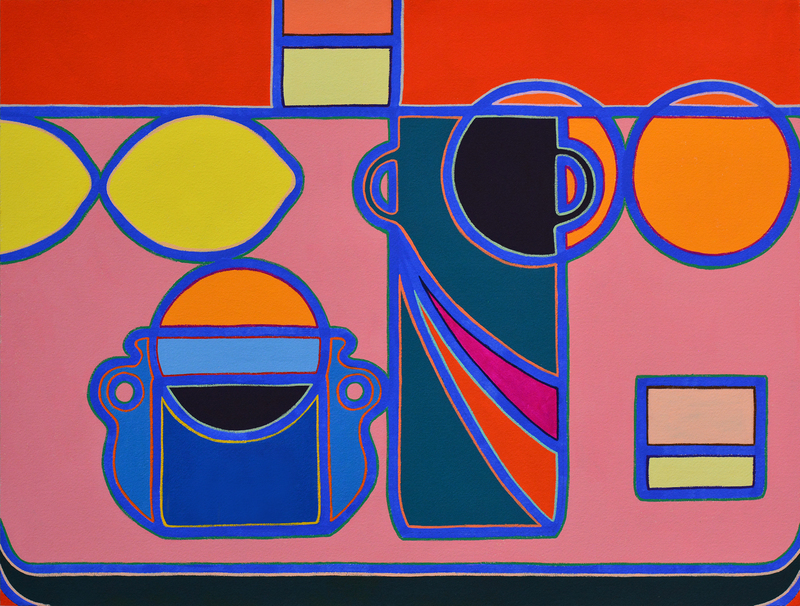 Her sense of color, line, and geometry creates pieces that appear simple, but reveal a complex interconnection. Historical predecessors include Morandi and William Scott, among many others- but her take on the subject is fresh and undeniably contemporary.Ridley Howard’s recent paintings portray imagined people and interactions in fictional spaces. They are painted with the subtle tones, finely tuned color, and specific details, evoking memory with an air of the surreal. They also feel at times like appropriated pop images or film stills, enhanced by elements of graphic abstraction. 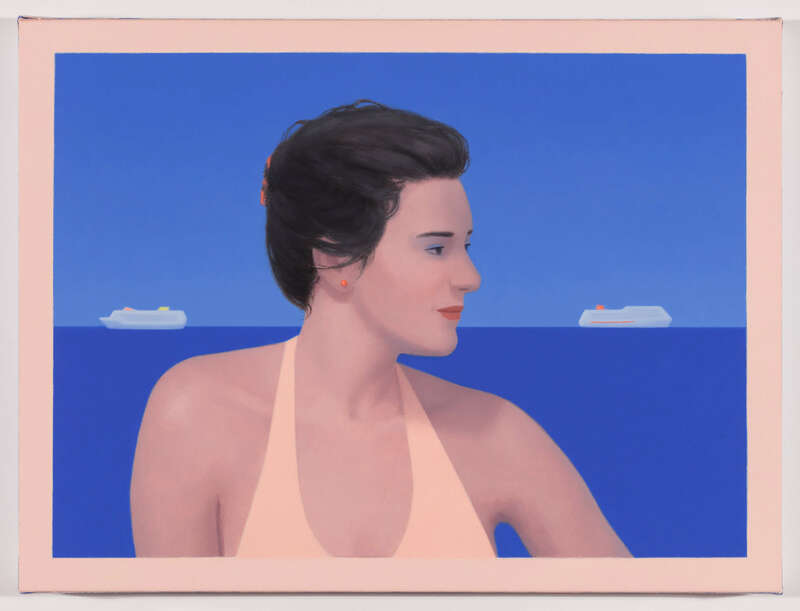 His work has been compared to artists as varied as Edward Hopper, Tom Wesselman, Rosalyn Drexler, and Josef Albers.Holly and Ridley lived for 17 years in Brooklyn, and recently moved to Athens, Georgia. They are co-founders of 106 Green in Brooklyn, and recently opened Howard’s in Athens. 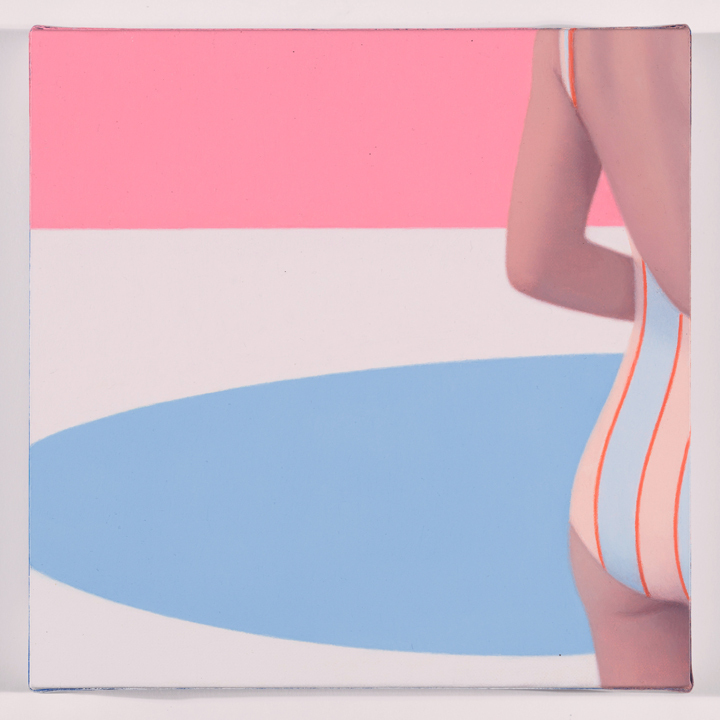 Holly has recently exhibited at Simon Lee in London, Cooper Cole in Toronto, Philip Martin Gallery in LA, and Klaus von Nichtssagend in NYC. Ridley recently exhibited with Marinaro Gallery in NYC, Andréhn-Schiptjenko at Art Basel in Switzerland, and has a forthcoming show with Night Gallery in LA.